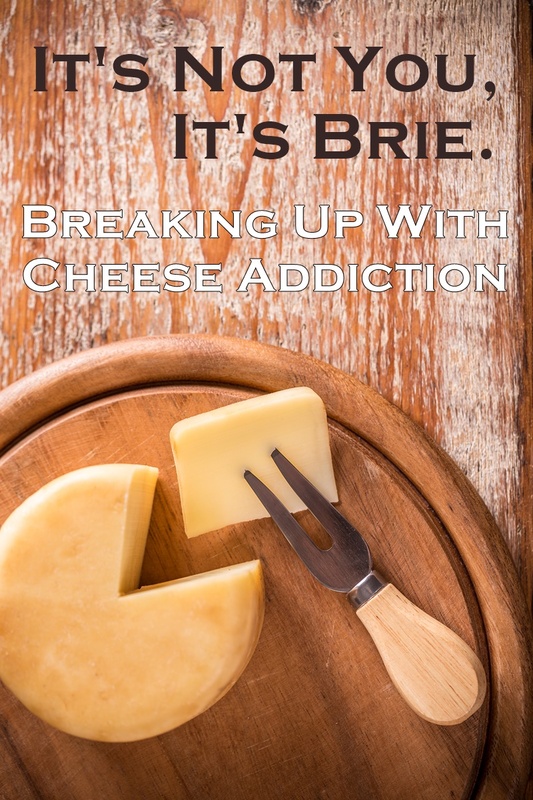 We often use the phrase “I’m addicted to …” in casual food conversations, but cheese may possess the true power of persuasion. 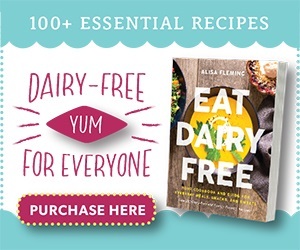 For years, countless Go Dairy Free readers have expressed dramatic struggles with breaking their dependent cheese relationships, and according to a University of Michigan cross-sectional study with over 500 participants, it may be an actual food addiction. The researchers initially sought to prove that highly processed foods share certain addictive properties (such as concentrated dose and rapid rate of absorption) with abused drugs. Their findings appeared proof positive, but another interesting side note emerged: among all of the “unprocessed” foods tested, cheese addiction was tops, and pizza also received the top meal ranking within the “processed” food group. The study was actually published in February, but hit mainstream news this week thanks to the outspoken president of the Physicians Committee for Responsible Medicine, Dr. Neal Barnard. Why Cheese? The primary protein type in milk is known as casein, and it tends to be found in very concentrated amounts in cheese. During digestion, casein breaks down to release casomorphins. According to Dr. Barnard, “Casomorphins attach to the brain’s opiate receptors to cause a calming effect in much the same way heroin and morphine do.” The reported “feel good” reward from casomorphins is what some scientists believe helps an infant bond with his/her mother when nursing. Though the Michigan study doesn’t evaluate any biomarkers, and I couldn’t locate any scientific research to directly refute nor back up Dr. Barnard’s somewhat extreme “heroin” claims (and please ignore the popular vegan blogger who claims that milk contains morphine – it does not), the survey and observational evidence for cheese addiction has been stacking up. But if casomorphin is to blame, wouldn’t other forms of dairy have a similar, though lesser, effect? As it turned out, ice cream ranked as the second most addictive food in the entire study and it was the only other dairy food included. Since addiction to milk, cream, yogurt and other dairy products were not evaluated, and all of the dairy foods that were questioned ranked highly, further studies would be needed to assess if it is merely cheese addiction or an attachment to dairy that just happens to be concentrated in your favorite mozzarella. For those who want to eat dairy-free or simply pursue a healthier diet, cheese seems to be the biggest hurdle. The good news is, the cravings can be broken. The bad news is, as with any addiction, the best method is usually cold turkey. For many people, even a shred of cheddar can trigger further cravings. In fact, even a drop of any dairy product, if casomorphins are truly the culprit, may prompt a call to Pizza Hut. To encourage willpower, make sure your meals are planned and your snack stash is well stocked. The biggest enemy to cheese addiction, or any food addiction for that matter, is hunger. If your blood sugar dips, you may be tempted to hit the vending machine for some Cheetos. Having healthy food accessible and prepared when you need it most is essential. 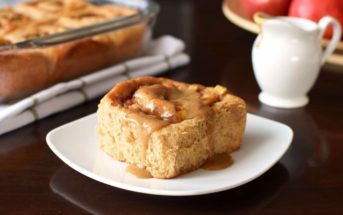 You can see our recipes and product reviews for great homemade and store-bought dairy-free inspiration, respectively. 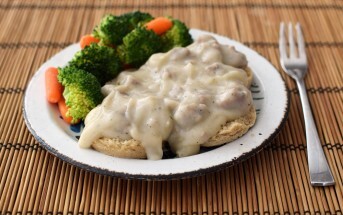 And though I don’t recommend jumping straight into cheese alternatives – truthfully, they really aren’t the same – once you are a few weeks in and your taste bud memory isn’t quite as powerful, consider trialing a few faux soft, hard and saucy cheese options (recipes or pre-made) to fulfill that salty, pungent void. Totally fascinated by this. I had to give up dairy with my first son while I was breastfeeding and I think that there was something about that experience that left me craving cheese less. I still like it from time to time but it’s not the same. Ice cream, on the other hand, that’s a completely different story!! The one thing keeping me from going vegan?…..cheese. It’s just so hard to cut out a product that’s literally EVERYWHERE. I’d really like to, though! 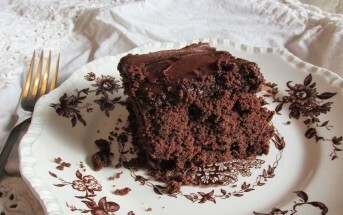 Maybe I’ll do an experiment for a week and try to get it all out of my cravings. I’m not a huge cheese lover, anyway..in my opinion, there is such thing as too much cheese! Indeed, it can be hard to avoid even! Thanks for posting this. I am so interested to see what further studies come out about this. I was a cheese addict when I was growing up. My dad called me “Mouse” because I ate so much. 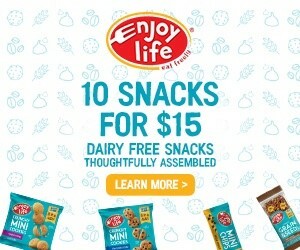 When I discovered I had an intolerance to dairy and would develop eczema every time I indulged I thought life was over. LOL! But, I went cold turkey and give it up for my health. I discovered that eating cheeze was incredibly dehydrating. I can’t even tell you how many times I hear things like “life being over” without cheese! The other day I saw a comment to the effect of no one being able to live a happy life without cheese. I think people don’t always realize what a pull certain foods can have on them physically and mentally, and not always in a healthy way. Thanks for sharing! I gave up dairy “cold turkey” to protect my dairy-allergic infant. I thought I’d go back to cheese, because I didn’t think I could be happy without it. Thirteen years later, I can attest that your connection with cheese can happily be broken! Great post! Looks like there is a very good reason that cheese is so hard to give up. before becoming completely plant based, I am pretty sure the only thing I was still eating was cheese. I loved it. I remember after I began experimenting with my own cheeses and cheese sauces, I ate a piece of cheese that I USED TO LOVE… it was flavorless and felt like wax. This is such a useful post. I wish more people understood that addictive component to cheese. Parmesan was the last cheese I could “part with”, and I’m convinced it’s because of its high casein. I’ll be bookmarking this post when people talk about how hard it is to give up cheese. Thanks Alisa. First of all, hilarious title. I have already shared and tweeted this, as it’s a great, calm look at a top story. I have just been reading the dairy section in “It Starts with Food”. I didn’t know about the casomorphins but it makes total sense. 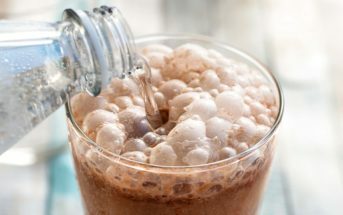 It also makes sense that milk is, as those authors say, “perfectly designed to grow a baby calf” but not so great for humans, as it’s full of natural growth hormone, immune-stimulating, and full of sugar for growth as well. I agree too with your advice about going cold turkey and not switching right away to plant-based cheeses. Those can be very highly processed. If your readers want great plant-based cheese, they should splurge on some of the newer cultured cheeses like Miyoko’s Creamery. Thanks Stephanie! I think people forget sometimes too that milk in general (even human milk) is designed for growth. I always wonder, what all of those naturally occurring hormones grow in adults?! This is so interesting to me. 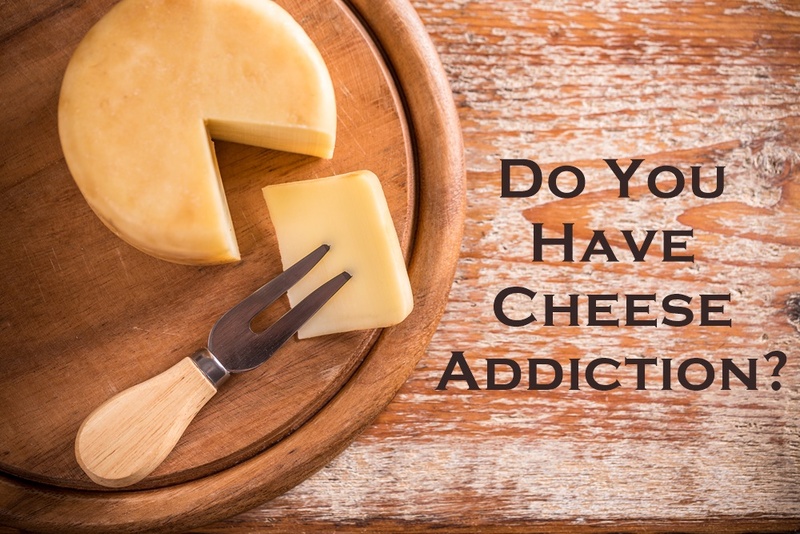 I’ve seen some of the articles online and can totally agree that cheese would work much the same way on the brain as drugs–or other “addictive” foods (like sugar). Amazing that we have evolved to include so many foods in our “normal” diets that call to us this way! Judging by the responses I get when I have to express I’m dairy-free (unsolicited remarks like “I couldn’t give up cheese!”) I would tend to agree!